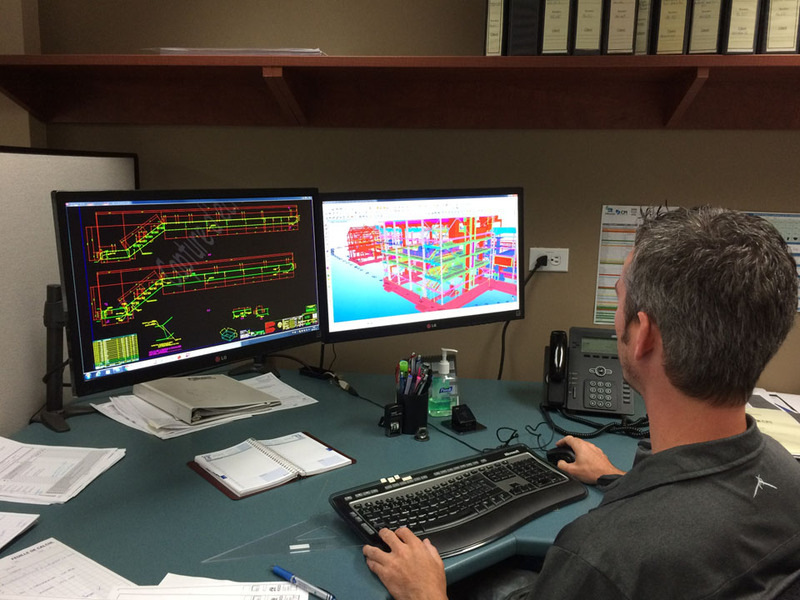 Over the years, we have acquired knowledge enabling us to effectively provide services to manufacturers and erectors in the steel structure, bridge, and machine-welding fields. Our team includes highly skilled professional designers and drafters who have fully mastered their craft. We are constantly upgrading our software and workstations to make sure we are using the latest technologies available.